Melissa Benoist is up for the hottest leading heroine in television, let say in a few months from now. And just wait till you see the new poster, see below, featuring the actress as Supergirl (or Kara Danvers/Zor-El). What more are you asking for from a "a contemporary, action-packed adaptation of the timeless story of one of the greatest female superheroes," eh? The regulars of the show, aside from Benoist (whom I first saw in Glee), include Mehcad Brooks as James Olsen, Calista Flockhart as Cat Grant, Jeremy Jordan (previously in Smash, another musical TV show) as Winslow "Winn" Schott, and Chyler Leigh as Alex Danvers, among others. Check out the new promotional video for Supergirl, courtesy of ET. 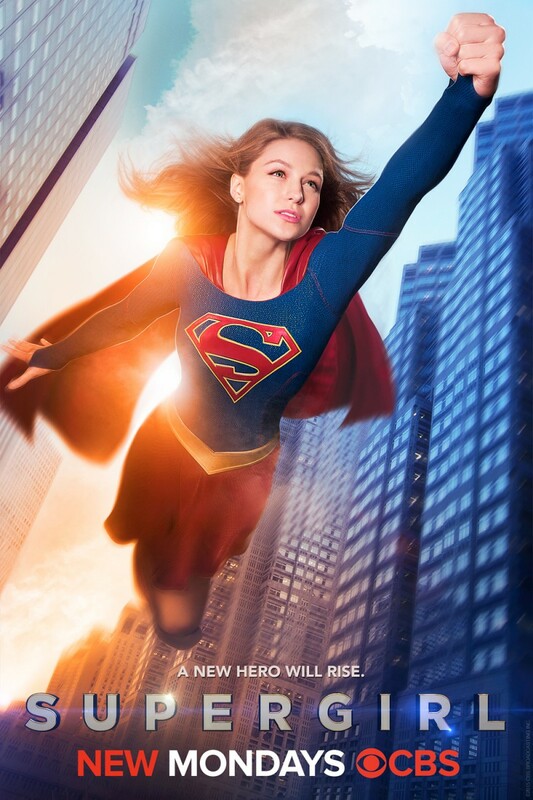 First season of Supergirl will premiere on October 26, 2015, only at CBS.